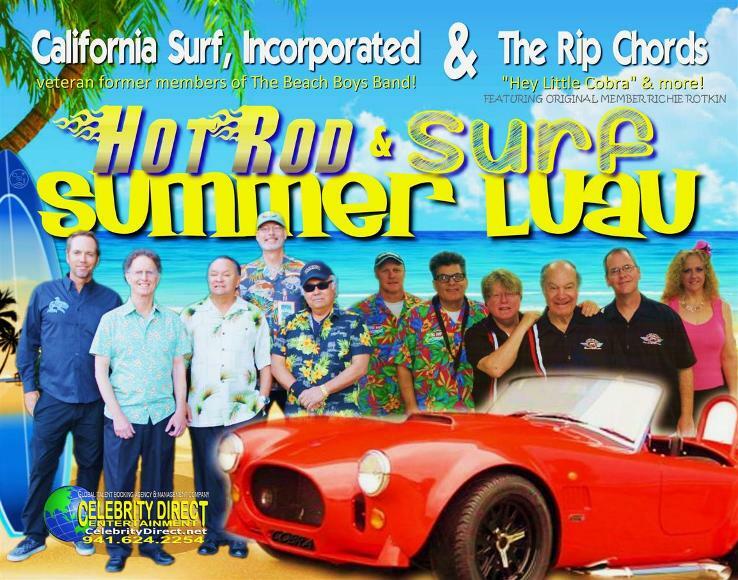 AND THEIR CLASSIC SOUTHERN CALIFORNIA HOT ROD/SURF SOUND! 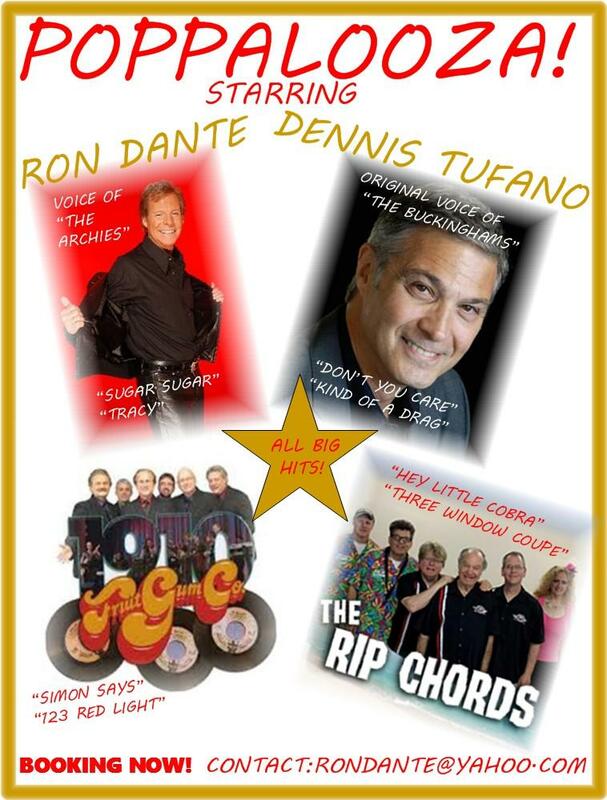 THE RIP CHORDS INDUCTED INTO THE "MID AMERICA MUSIC ASSOCIATION HALL OF FAME". 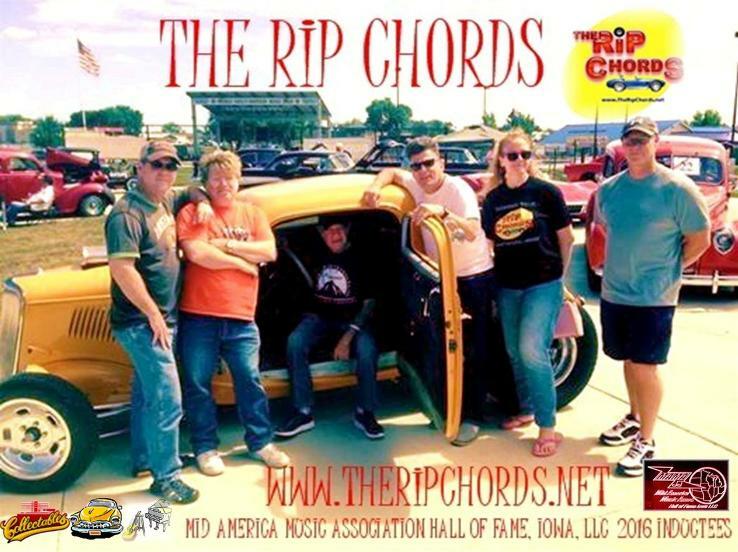 ON AUGUST 5TH,2016, THE RIP CHORDS WERE INDUCTED INTO THE MID AMERICA MUSIC ASSOCIATION HALL OF FAME, IOWA AT LEGACY PARK IN BOJI BAY IOWA. 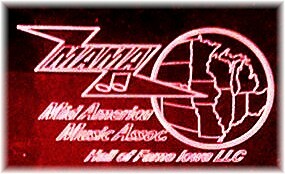 OUR THANKS TO THE ASSOCIATION FOR RECOGNIZING THE BANDS' MANY PERFORMANCES IN THE MID WEST THRU THE YEARS, AND THE BANDS' ACHIEVEMENTS, PAST AND PRESENT. SPECIAL THANKS TO TOM TOURVILLE AND TOM GOLDEN FOR EVERYTHING! THE RIP CHORDS ON PBS!! 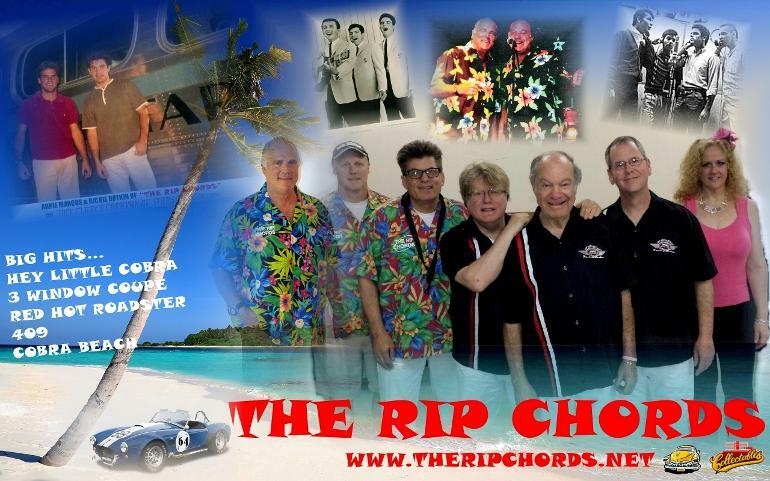 THE RIP CHORDS LIVE AT THE CANNERY CASINO IN LAS VEGAS!! THE RIP CHORDS IN DEADWOOD SOUTH DAKOTA KOOL DEADWOOD NITES!! PREVIEW!! 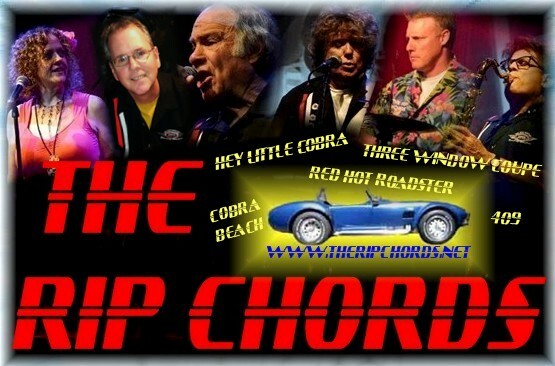 LISTEN NOW, TO OUR NEW SINGLE, "RETURN TO COBRA BEACH" WRITTEN BY MIKE KELLY AND MITCH SCHECTER. LEAD VOCALS BY AMY LYNNE! 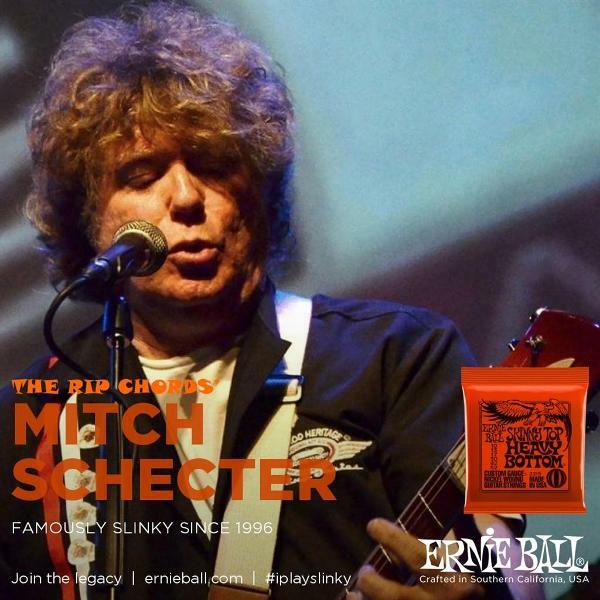 PRODUCED BY MITCH SCHECTER AND MIKE KELLY. VOCAL ARRANGEMENT BY MITCH SCHECTER. AVAILABLE FOR DOWNLOAD SOON ON CDBABY!!! CALL CORD COSLOR AT 941-624-2254 TODAY!! THANKS FOR STOPPING AT OUR WEBSITE! 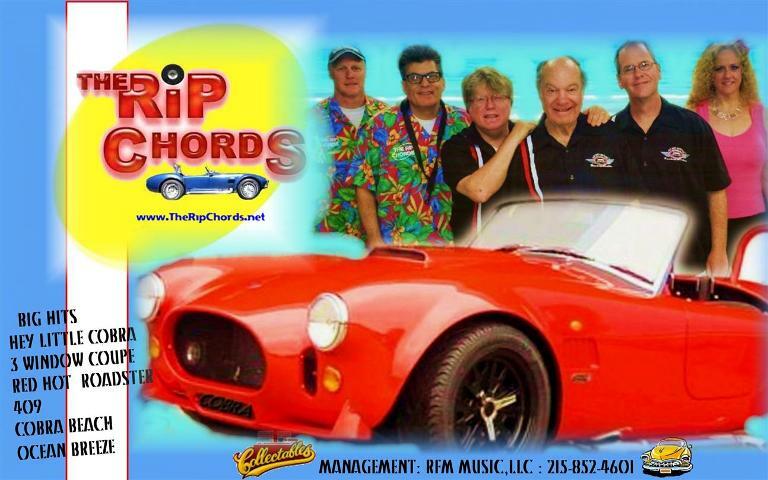 BE SURE TO CHECK OUT THE NEW "OFFICIAL RIP CHORDS" FACEBOOK PAGE AT https://www.facebook.com/officialripchords . ALSO....LOOK FOR "OFFICIAL RIP CHORDS" ON TWITTER AND INSTAGRAM!